As part of our 'Winning eCommerce Strategies Webinar' series, we'll be featuring another of our cutting-edge technology partners to uncover winning eCommerce strategies. Our Head of Channel Shauna Moran will be joined by Segmentify CEO Murat Soysal in this 30 minute webinar to discover the mystery behind personalisation and learn how to unlock the lost revenue within your online store through missed opportunities with some tip and tricks from the real world of online retail. Want to get tips and insights into how you can take personalisation to the next level for your business? Places are limited, so register now! Shauna is Head of Channel at Kooomo. 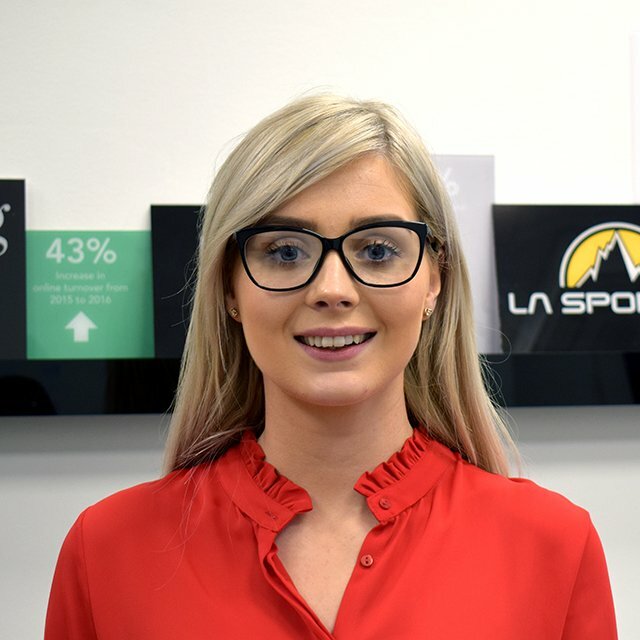 With first-hand experience in eCommerce and Partnerships, Shauna is now focused on creating and accelerating an ecosystem of Channel Partners; agencies and technology partners which enhance and utilise Kooomo’s digital commerce offering. Shauna previously worked with Shopify, where she was responsible for developing and executing a channel strategy to drive partner acquisition and activity throughout the EMEA region. More recently her focus has been on strategic partnerships in the United Kingdom & Ireland through driving partner activities, executing go-to-market strategies, developing sales and marketing initiatives, and managing partner growth and development. Murat is the co-founder of Segmentify, a SaaS tool providing personalised product recommendations. Murat has spent 10 years in the information technologies sector as wide area network administrator, computer network security specialist and network traffic management engineer in National Research and Education Network (NREN) of Turkey. He previously co-founded Infoowl Management, where he focused on operational intelligence and business consultancy.